#So You Think You Can Balance? So You Think You Can Balance? Or do you think yours students can balance? So this idea came about when two Americans and one Englishman had an idea (@MrAdamPE ,@SchleiderJustin @NicholasEndlich )! How cool would it be to have an international competition/collaboration, and first of all a dance off was mentioned. But that had been done. So what else could we do? I had just finished a balance unit and thought why couldn’t we have a Global Balance competition? Well no winners/losers, but just showcasing as many different types of balances out there. After using Jarrod Robinson (@mrrobbo) app ‘Balance It’ App (http://goo.gl/VvaExd) to practice different balances, which we all highly reccommend (well worth the money), we wanted to show some globisation, with people all over the world BALANCING! “How cool would it be if someone who is over 10,000 km away attempting a balance that I had submitted?” It started off as a resource for just the three of us, now we would like to share with the PE Community. 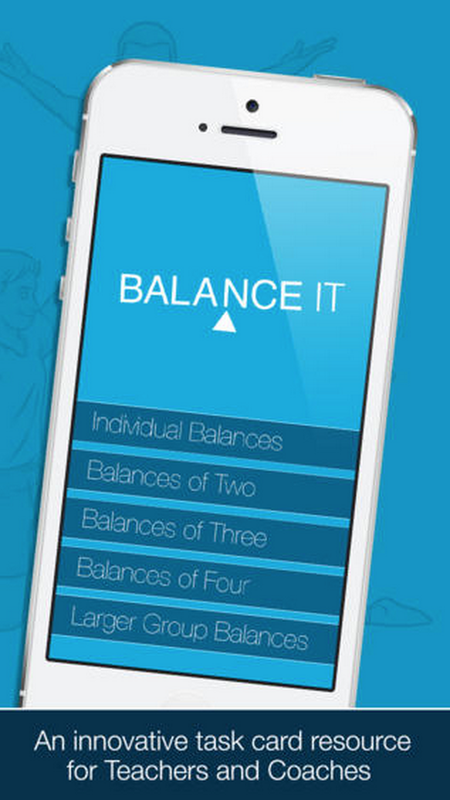 We would like to have a collection of balances for everyone to have a go at, individual, partner, group, and add them to this resource. Students can either do this using smart devices, or complete as a class task by connecting to the projector. 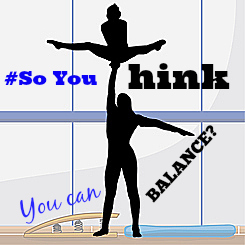 So if you would like a balance added please post the picture to twitter using the #soyouthinkyoucanbalance , and we can add it to the resource. If you would like the kids to get recognition, just either DM me on twitter or post it with the original picture. for providing the original balances. This is so cool! Thank you Justin for sharing!! What a great way to connect students on a common unit of study!!! So cool! Thanks, Justin, for creating an awareness of this! It would be great to use this idea and perform it live via skype with a class. How awesome would that be!! I work with kindergarten and I would love to have an older class to lead and show my students how to perform the balances. This is just an idea, what do you think? How would we make it work. 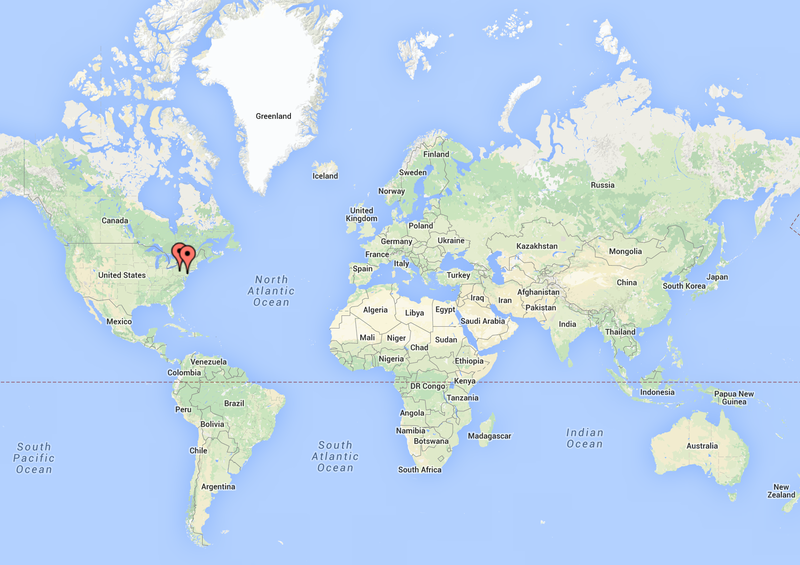 http://goo.gl/lr9m2z Just like this when I did two lessons in the US sat in my living room 😀 Over a google hang out. Awesome ideas can my class try the google form.. we are in the process of completing our balance and movement unit. My boys sort of used this competitively (by challenging each other in class) and it spurred them on to do different balances and more complex balances. It also helped all students in their creativity for their routine creation by showing them some different things. Sounds like you had a fun lesson!